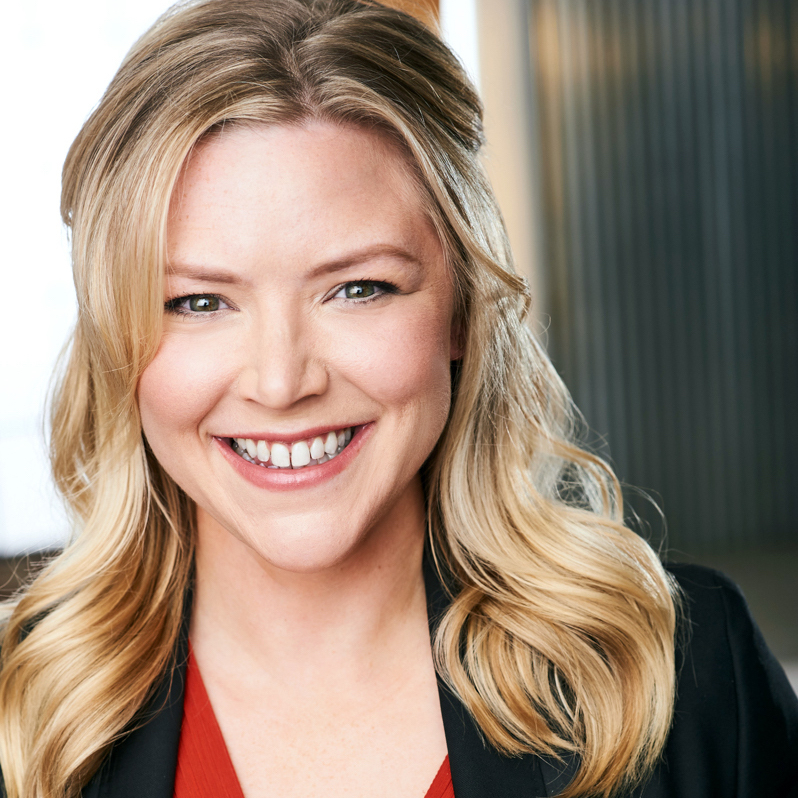 A native of the Bay Area, Jenna attended Cornish College of the Arts in Seattle and received her MFA from American Conservatory Theater in San Francisco. She has been on stage at the Geffen Theater, Shakespeare Center of LA, Milwaukee Repertory Theater, and several others across the country. Jenna will be featured on Showtime’s SHAMELESS this fall, and the upcoming feature KRYSTAL, directed by William H. Macy. She costarred in and co-produced the short romcom Matchbreakers, which went on to play several festivals. A natural comedian, Jenna has appeared on several stand-up stages around LA, as well as at Groundlings. Jenna found her passion as a teacher and coach in helping each actors find ways to bring their full selves to the role with honesty and uniqueness. Her no “one size fits all” approach allows each actor to bring the work off the page and make the character their own.